It’s your graduate’s big day!Would you like to make it to be a extra special day? Plan ahead with your dresser and make up, especially for your hairstyle. Your graduatation will thank you for it! 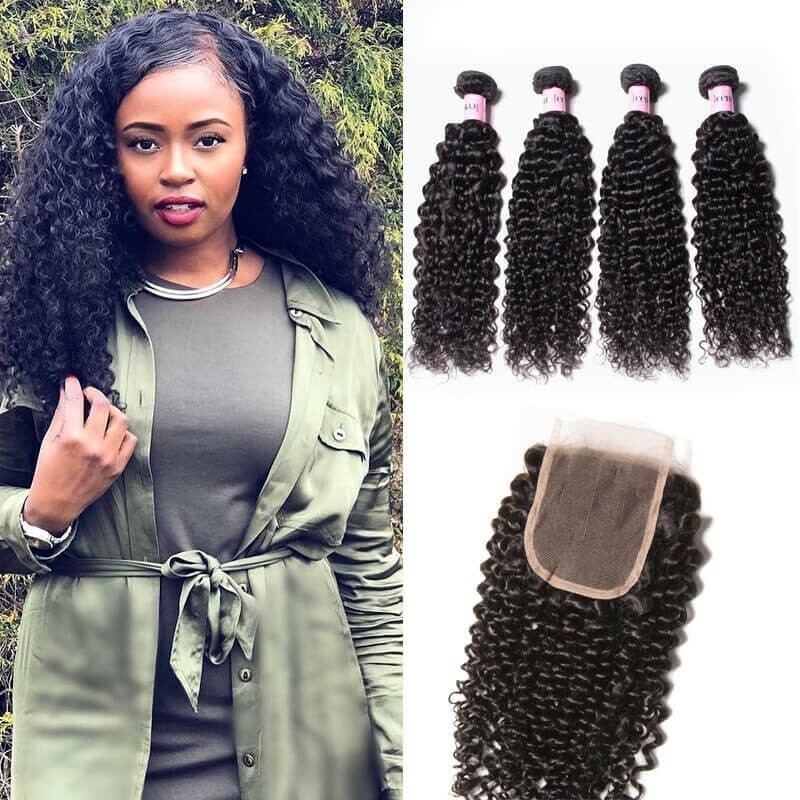 Trust me, UNice hair will satisfy with you.To celebrate this special day and give back our customer, UNice has decided to do a big sale for all human hair weaves bundles and closure . 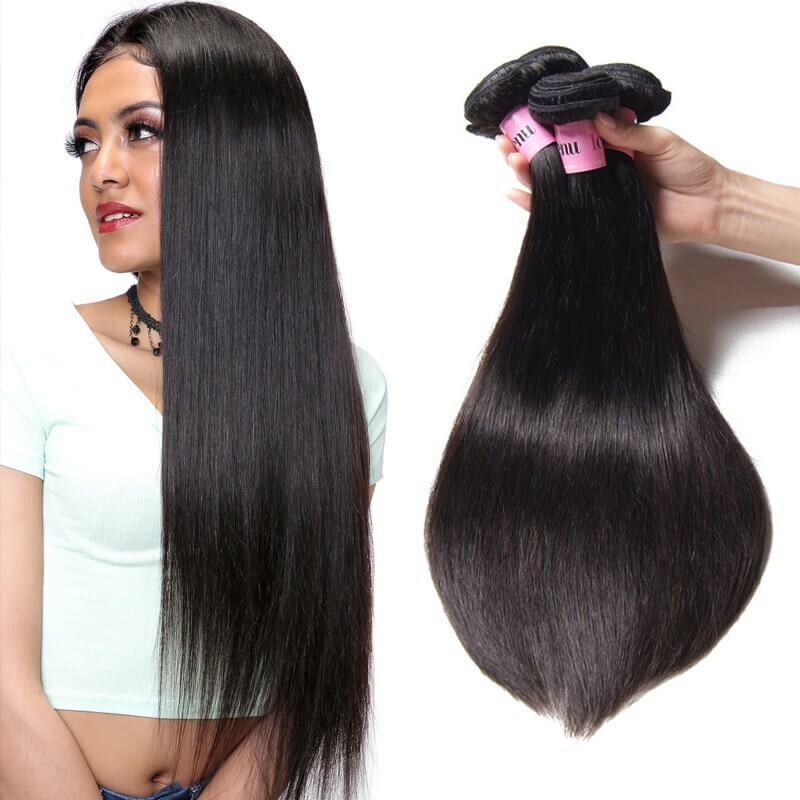 Within a very short time, you can get lustrous, smooth and silky hair with human hair weave and lace closure. 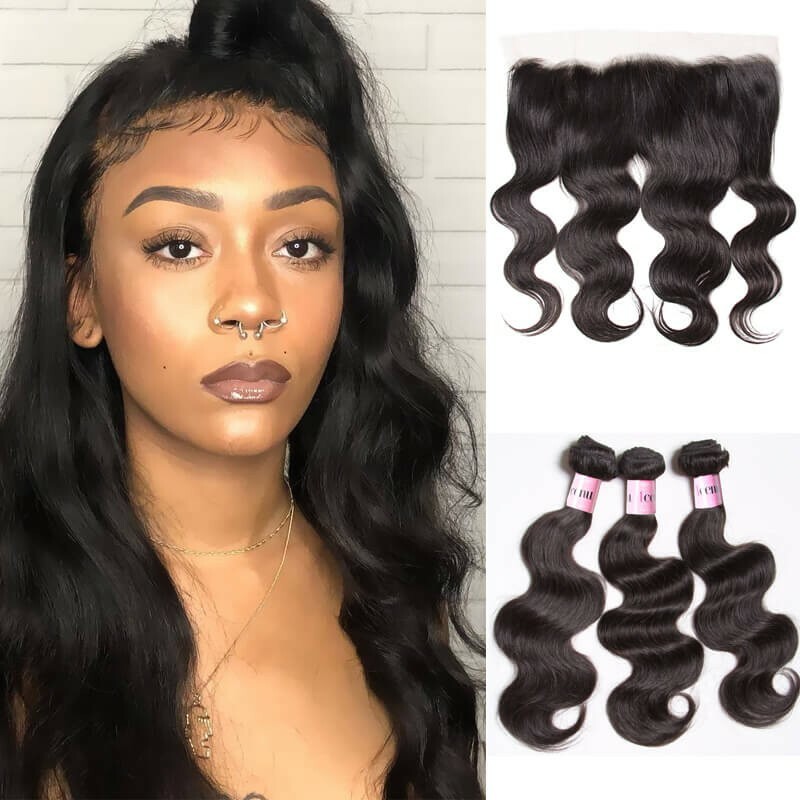 Nowadays, wearing human hair weave has become an popular and fashion interests for modern and fashion women.With UNice hair,keep your best moments! There are many different type ans texture hair. Brazilian, Malaysian, Perucian and Indian. For the type. 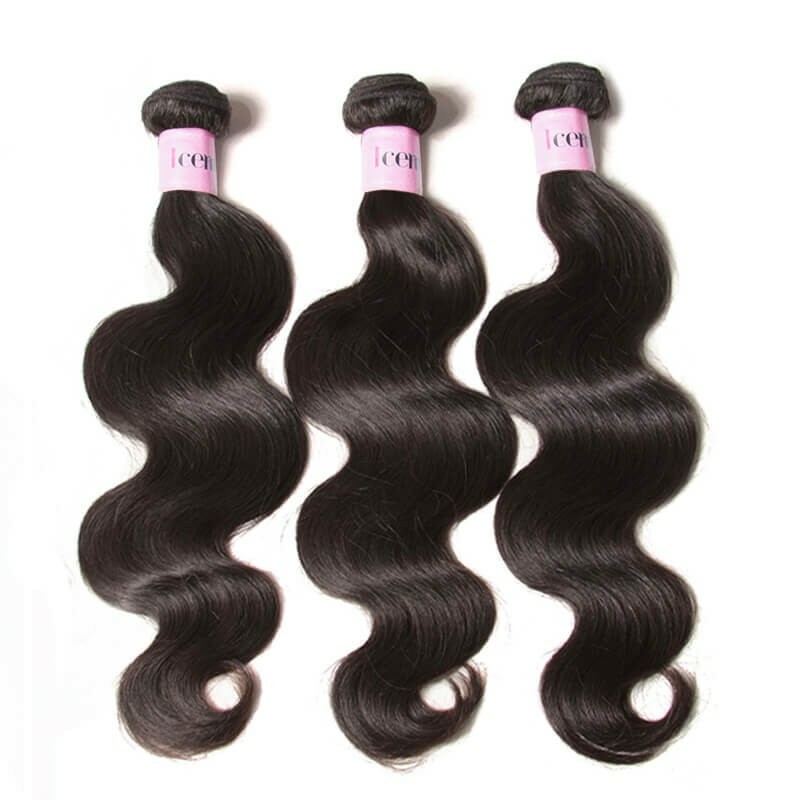 UNice hair have body wave, straight, natural wave, deep wave,loose wave and jerry curly.All the hair are natural black. You can dye your hair to what you want. Now, we are holding an activity for the Graduates. 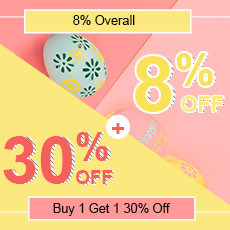 1.All the productes get 5% off on May.30th-June.6th. 2.a.Place an order on our website during May.30th-June.6th. Congratulations!! Best wishes for you!!! UNice for your nice. We offers best quality virgin human hair for customers and has received many customerlls good commnets. Brazilian body wave hair is thebest selling products in our online store. 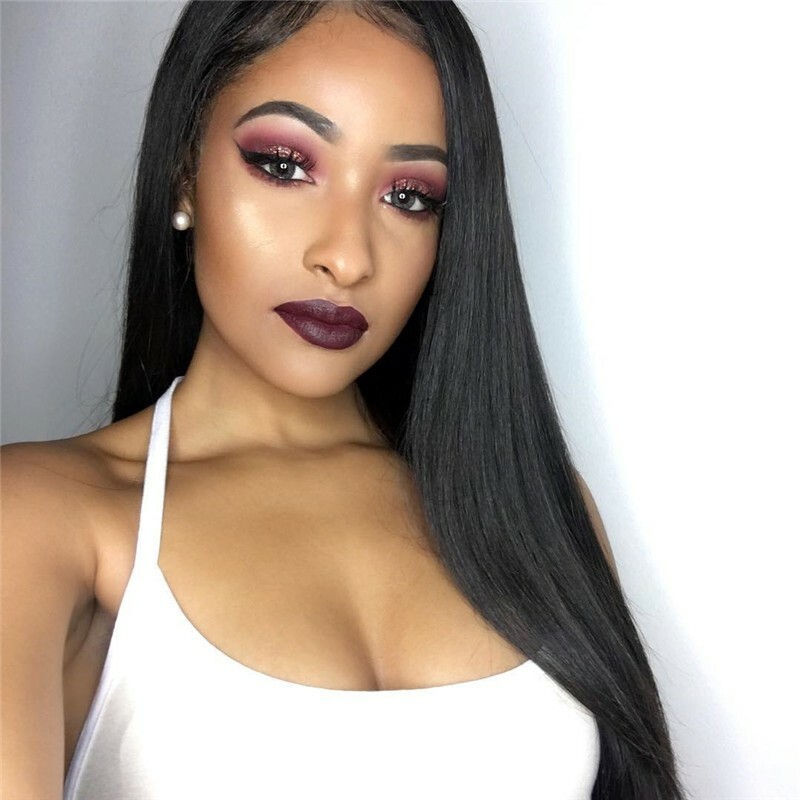 With Brazilian body wave hair, you can easily change it to your wished hairstyle, like straight hair, curly, deep wave hair. Brazilian body wave is 100% Virgin human hair and an be bleached, brushed, dyed, and washed in the same way. 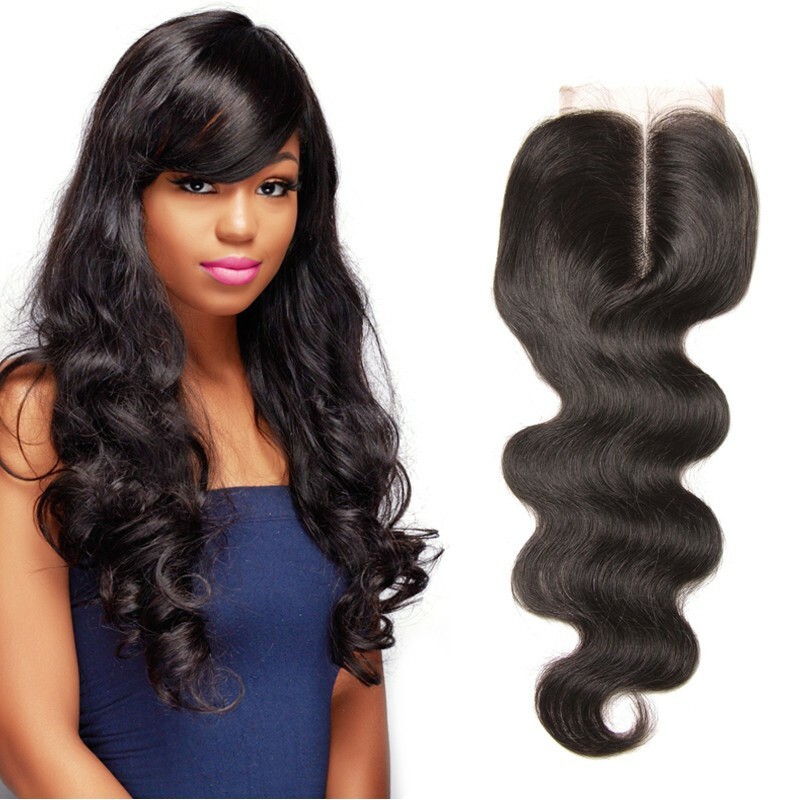 With 2 or 3 hair bundles and 1 lace closure, you can get a full head of new fabulous body wave hairstyle.